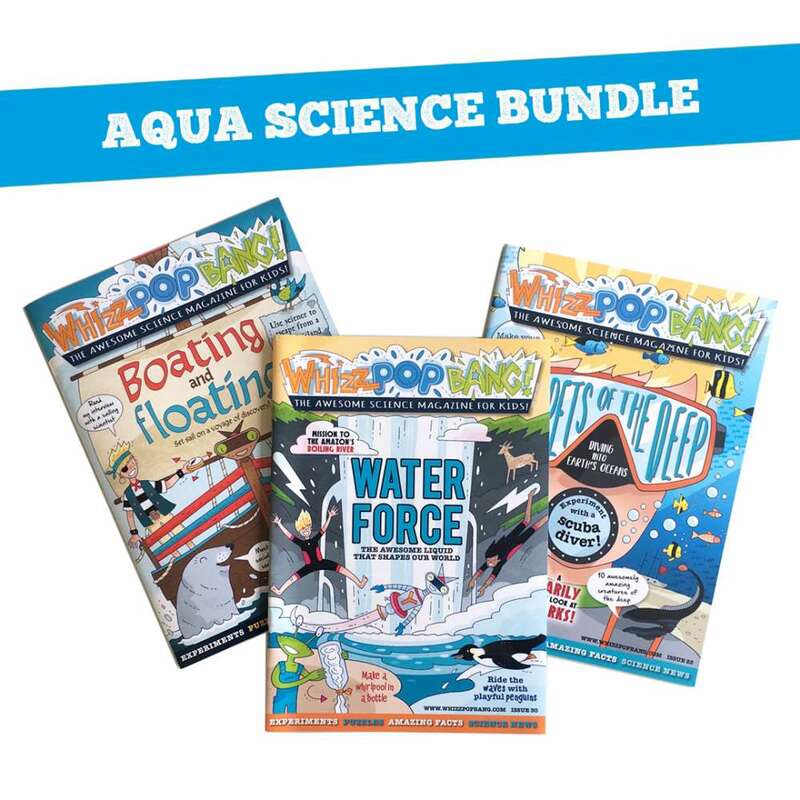 A bundle of three Whizz Pop Bang science magazines about water, boats, hovercrafts, oceans, waterfalls, hydroelectric power and dams. 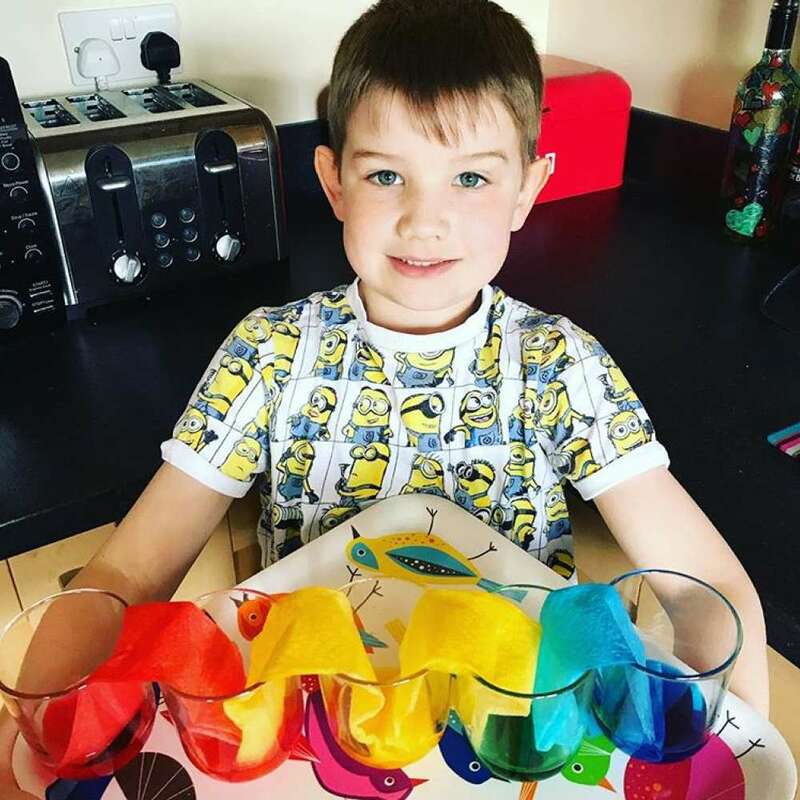 Watery science fun for indoors or outdoors, kids will love finding out all about the science of water in the kitchen sink, bath tub or a garden pond! 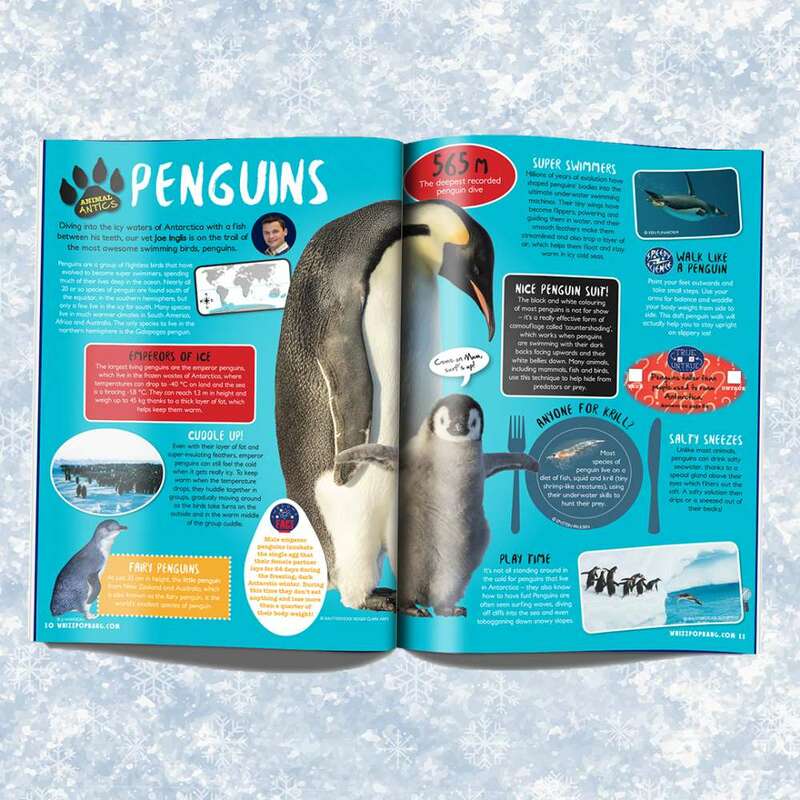 We’re setting sail for loads of awesome BOATING AND FLOATING fun this issue with a paddle boat to make, melting ice to experiment with and a hovercraft to create. Plus, meet a scientist in charge of a floating laboratory and discover ten of the world’s weirdest and most wonderful floating things. All aboard, science sailors! SECRETS OF THE DEEP! This issue, we’re exploring much deeper than ever before – we’re diving to the very depths of Earth’s oceans to discover some truly mind-boggling creatures. 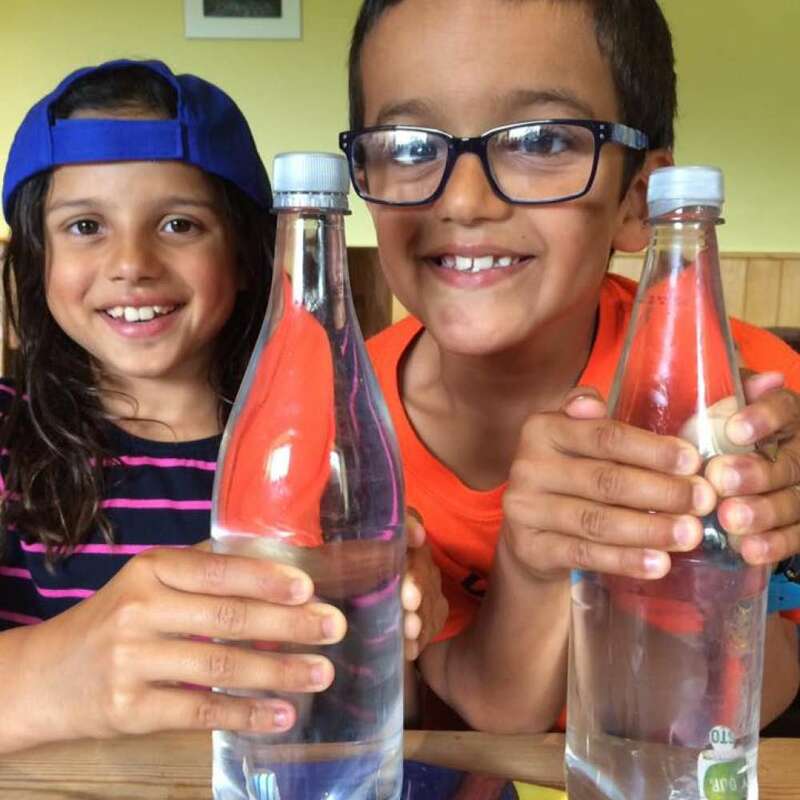 You can make a deep sea mobile, experiment with a scuba diver, investigate water pressure, learn about the problem of plastics in the ocean and how we can help to solve it, meet a shipwreck archaeologist and make your own fishy optical illusion. The innocent-looking water that comes out of your taps is amazingly powerful stuff – it can swirl up into deadly whirlpools and tsunamis, it can power huge electricity stations and it may even be used as a fuel for our future cars. 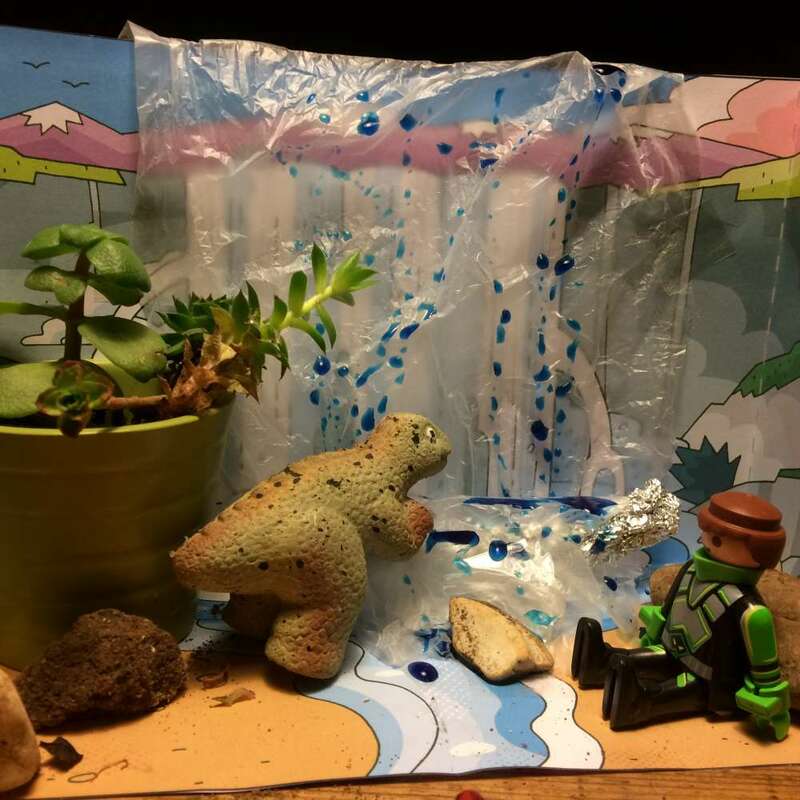 Inside this WATER FORCE issue, kids can make their own whirlpool, craft a waterfall diorama and experiment with waves in the bath – all sorts of watery fun!